It’s been a wait for nearly 6 months that had put the ardent Ilayathalapathy Vijay fans on strong hold towards it. Lots of excitements, lots of controversies, lots of promotions and finally the film is out on this festive occasion of Diwali. 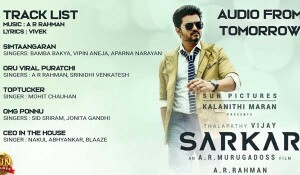 Adding more hype to this film was the collaboration of Vijay and AR Murugadoss who are coming together for the second time following the grand success of Thuppakki. Here’s a short and crisp review on Kaththi, the film that is produced at a whopping budget by Lyca Productions and has witnessed a grand release across the world on this festive occasion of Diwali. 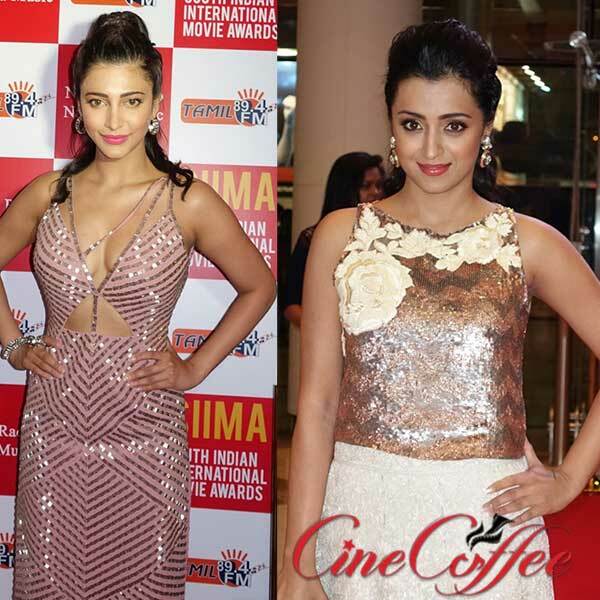 Tamil cinema has seen a lot of films based on the mistaken identities with identical looks. Sometimes mistaken or intentional plan by either protagonist or antagonist to make smart plans and of course, Vijay himself had been a part of similar film like ‘Azhagiya Tamizh Magan’. 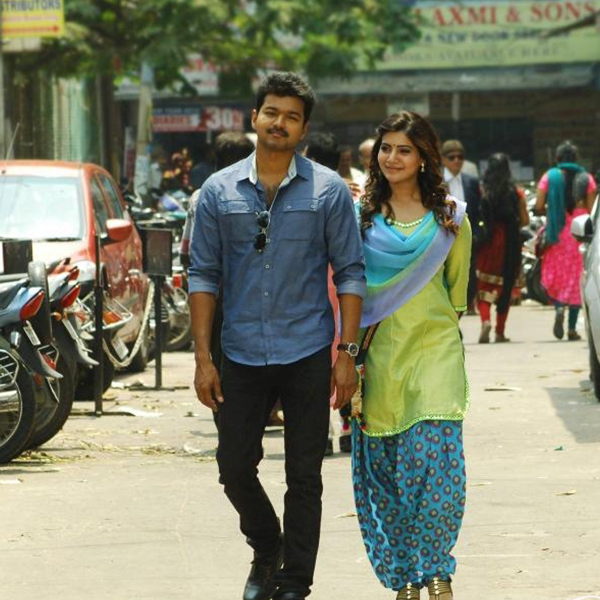 Set in backdrops of Kolkata prison, we see Kathiresan eloping from the bars and make his way to Chennai. His intentions are simple – insist his friend (Satish) to create a fake passport and get settled in Bangkok for a while. Meanwhile, he is floored by a beautiful girl Ankitha (Samantha), who he meets during his boarding flight and decides to cancel the trip. Eventually on the same night, he sees someone cruelly shot by strangers and discovers that he is Jeevanandham (again played by Vijay) and is identical in looks. Instantly, he decides to pose as Jeevanandham and get the other one in clutches behind prison. 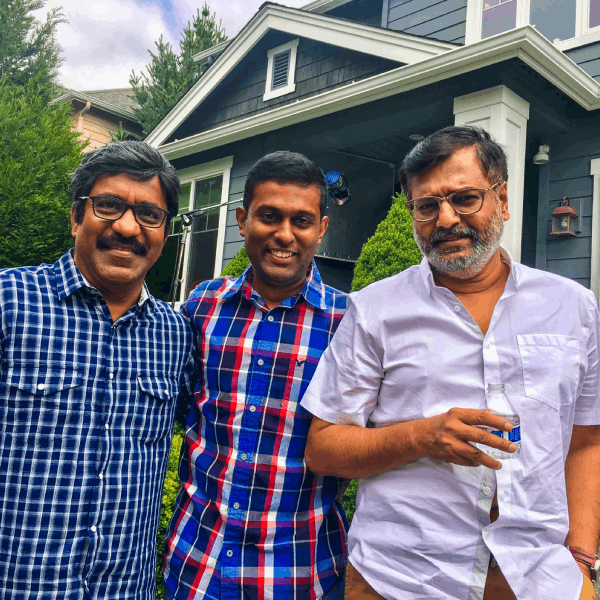 What unfolds next is a series of unexpected twists and turns, where Kathiresan is urged by situations to take up a great task to accomplish for the sake of thousands of innocents. 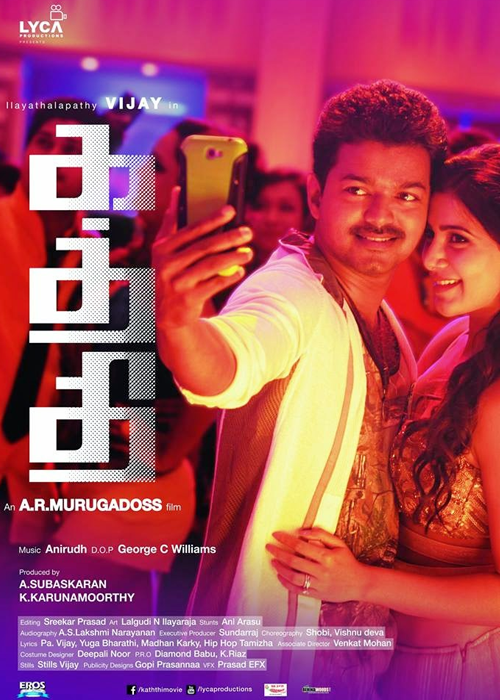 Vijay as Kathiresan and Jeevanandham has done a fabulous job. On analyzing these characterizations, it’s Kathiresan who gets a great scope to emote in different situations. Be his furiousness or the emotional outburst, he spells the best. But in contrast, Jeevanandham doesn’t get a much scope to perform and is seen silent throughout the flick. Being showcased as a communist, he never gets any situation to express his potentials in that role, except a dialogue that says, ‘Communism is having enough Idlis till it fills your stomach and the rest is for others.’ Samantha doesn’t strain herself and even her characterisation is so bleak. She just repeats the same old mannerisms and expressions. Neil Nitin Mukesh, the newbie from Bollywood stuns you with his looks and dubbing in own voice is extraordinary. Ethir Neechal fame Satish is really disappointing with his comedy portions. 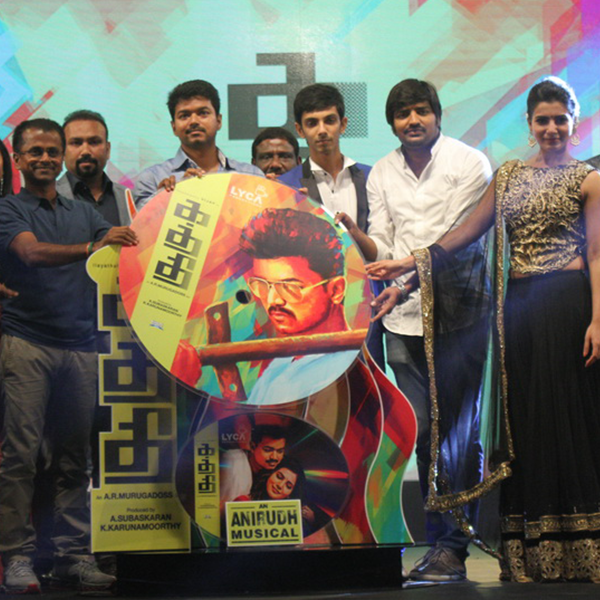 Musical score by Anirudh is just average and the songs are not properly placed in the screenplay. The background score is just mediocre and cinematography by George C Williams is just okay, since he has used so much of grading and artificial filters. The first half is little sluggish and the second half has some interesting moments, but the screenplay turns to be slow paced. 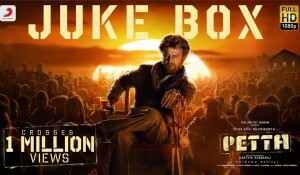 With such a good theme in hand, AR Murugadoss could have yet more worked finely on the script. Verdict: Good one overall, but not powerful as Murugadoss promised.